With a faster than average job growth rate, the human resources (HR) industry is ripe with opportunity. If you’re looking to land an HR job, preparing for your HR interview takes a little extra consideration. 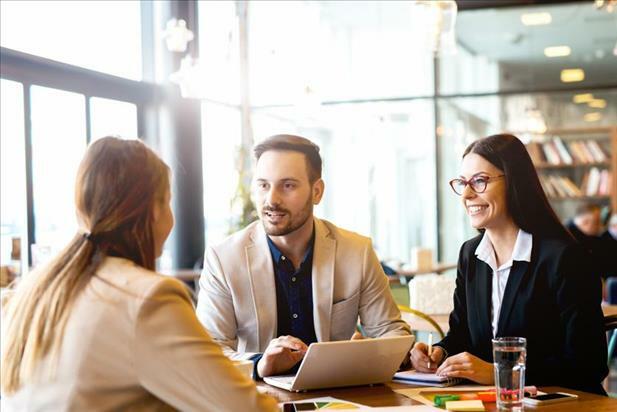 After all, HR professionals at your prospective company will oversee your interview process, so they know exactly what to expect and what to ask job candidates to ensure they find the right person for the position. The following are some common HR interview questions and answers, with interview tips and career advice for HR professionals along the way. To prepare for answering these questions, take note of any desired qualities listed in the position’s job posting (for example, flexibility and interpersonal skills), and play them up in your responses. If speaking about your weaknesses, turn negatives into positives – so, if perfectionism is a weakness, you could say you are attentive to detail or well organized instead. Your interviewer may also ask for your opinion on broader HR industry trends, such as, “What do you feel is the biggest HR challenge today?” Do your research beforehand so you can speak intelligently and confidently about your answer. In this case, you could discuss the difficulties retaining employees or finding new talent. In addition, interviewers may ask how you will adapt and apply these strategies for their company. Here, it’s important to familiarize yourself with the organization and its mission statement, culture, and structure beforehand so you can ensure your answers are as relevant as possible. Again, revert to real-life examples when possible, demonstrating how your policies and procedures aligned with your organization’s overall business goals. There are numerous information systems involved in HR, which handle everything from payroll to onboarding to benefits. Interview questions for HR professionals may cover the types of technologies you’ve used and those that you prefer. You’ll also likely be asked about the tools you use you stay current with the HR regulatory landscape, as social security, health insurance, tax, and labor laws are always changing. 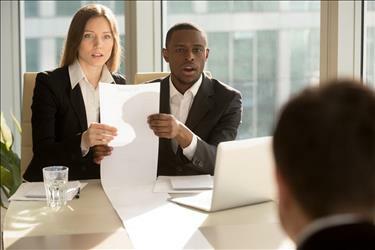 Interview tips for this question include expressing your ability to proactively monitor for new and evolving regulations by leveraging resources such as newsletters, networking groups, and organization memberships to help you understand a regulation’s impact on your organization and its employees. Yet again, if you have real-life experience in these instances, point that out. And, be sure to demonstrate your problem-solving process. Show how you have (or would have) collected and analyzed all possible information and applied reasoning before arriving at your solution. Emphasize the importance of reaching an end goal that creates a positive, productive working environment for all. 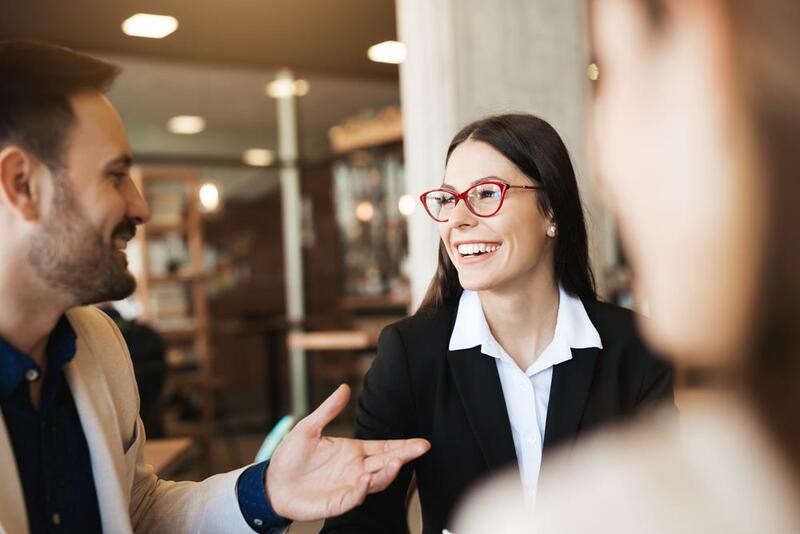 Follow these interview tips and career advice for HR professionals, and you may soon find yourself on the other side of the table – interviewing candidates for a job in your new HR department.